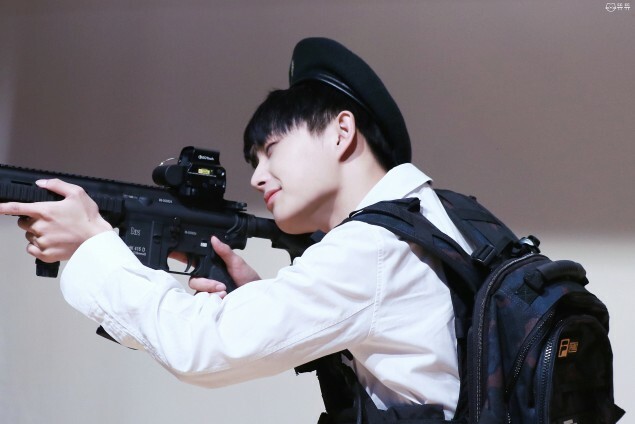 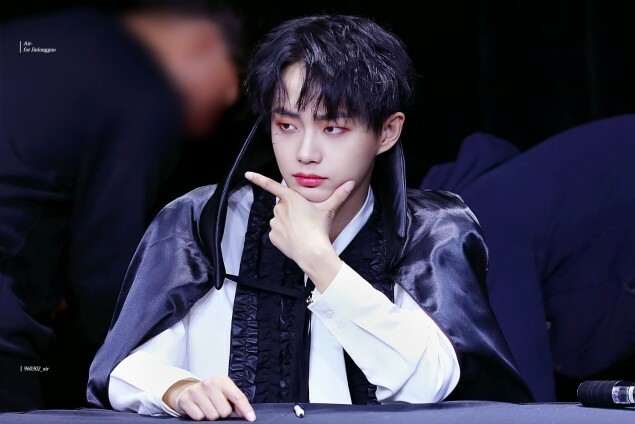 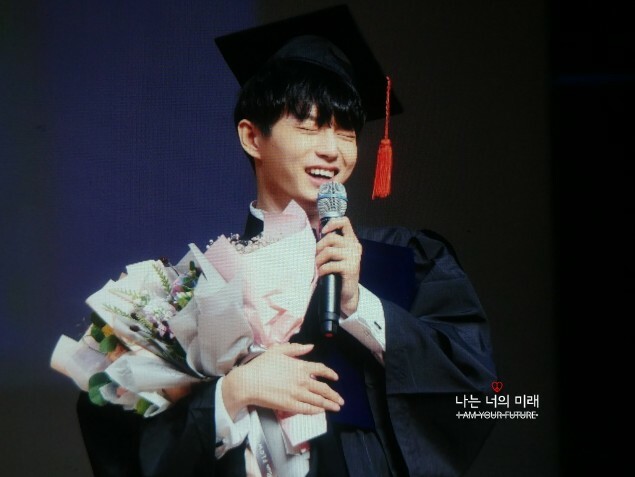 Kim Yong Guk (Longguo) has been getting plenty of attention on social media lately after one netizen pointed out his penchant for fan sign cosplay. 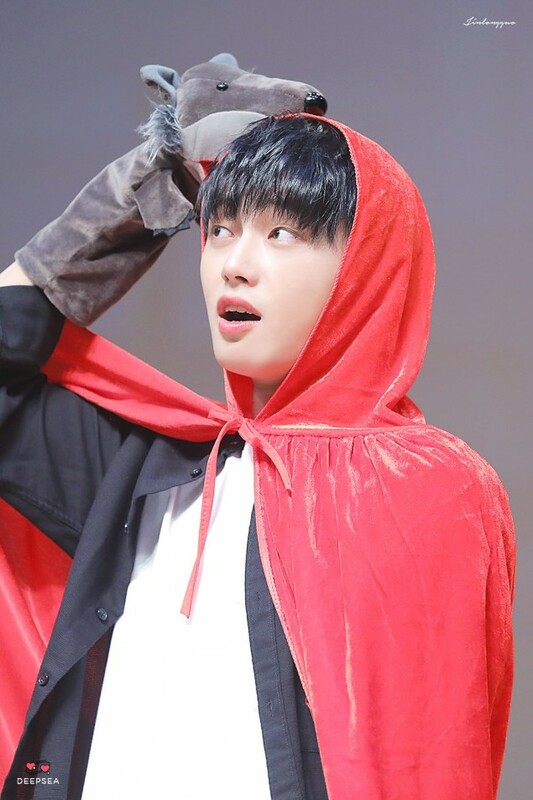 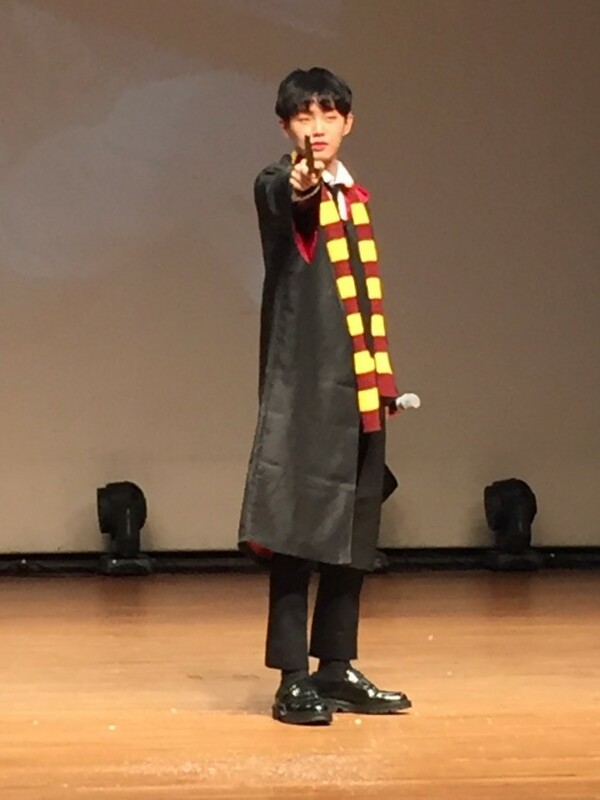 Since his debut, the former JBJ member has attended every single one of his solo fan sign events in some sort of cosplay - from Little Red Robin Hood and Harry Potter to Totoro and Itachi from 'Naruto'. 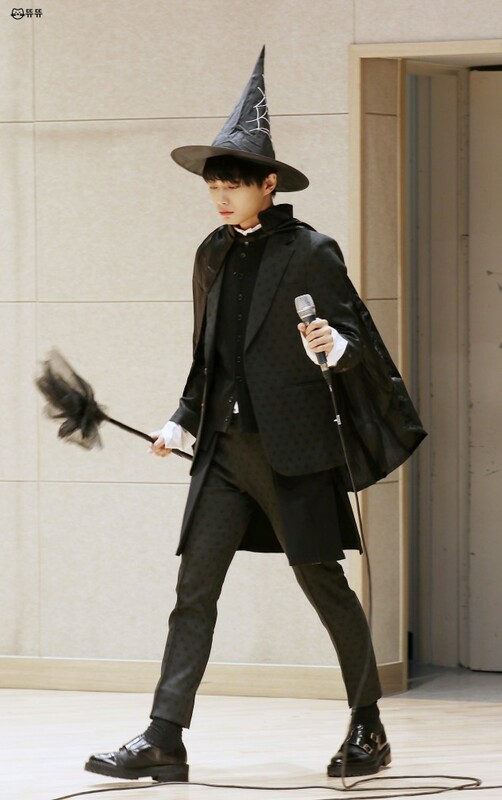 Netizens were stunned not only by how many looks he wore, but how he seemed to look good in every different concept. 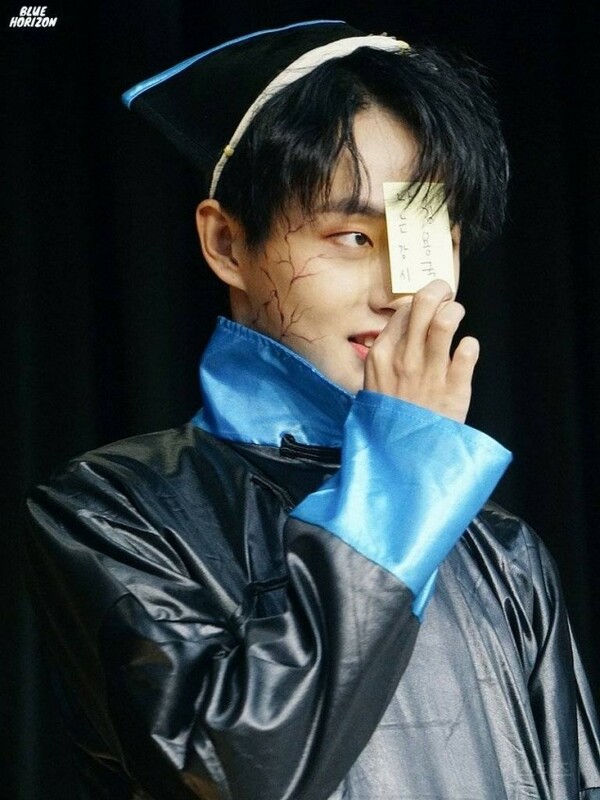 However, as many Korean celebrities often wear costume accessories they were given by fans during events, a lot of netizens were confused as to whether the cosplay items were his own or things he was gifted by fans. 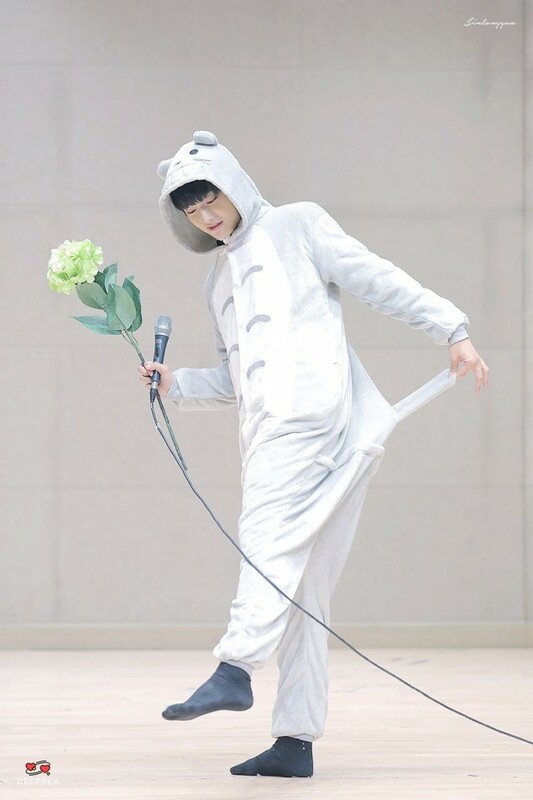 "Since the very beginning, he has always put on his own costumes and attended his fan signings. 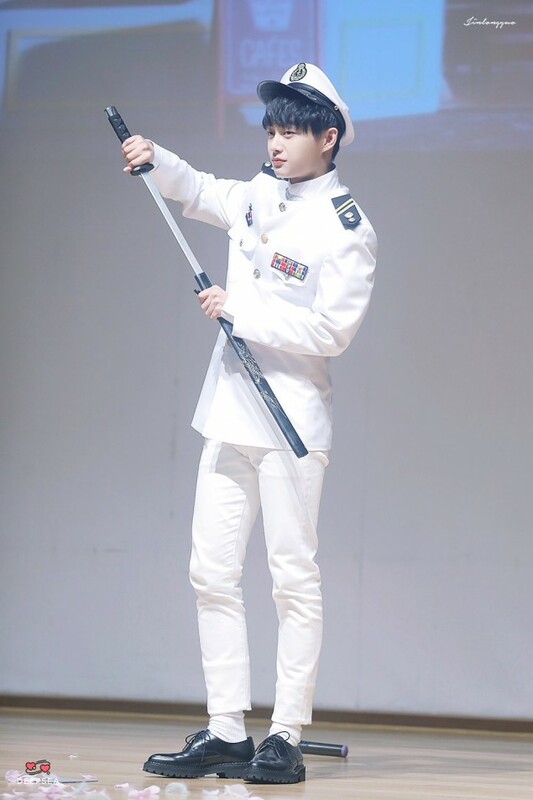 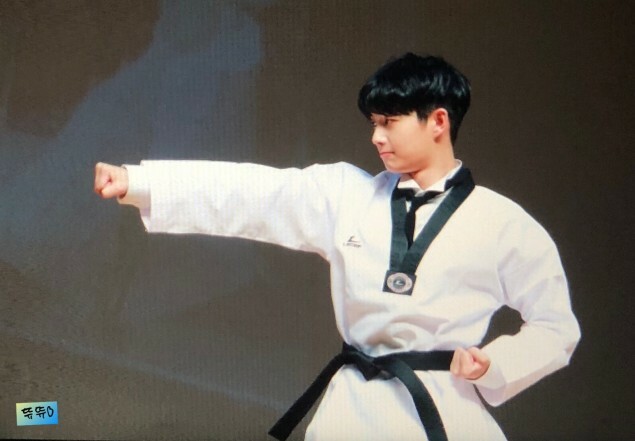 However, when the fan sign portion ends, he comes out again wearing whatever costume pieces fans have gifted him with," they added, citing his popular Totoro, hanbok, and taekwondo uniform looks as gifts he had been given. 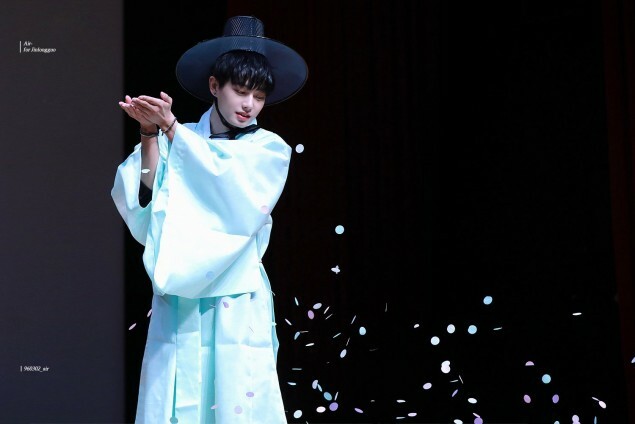 This is not the first time Kim Yong Guk's unique fan service has gone viral. 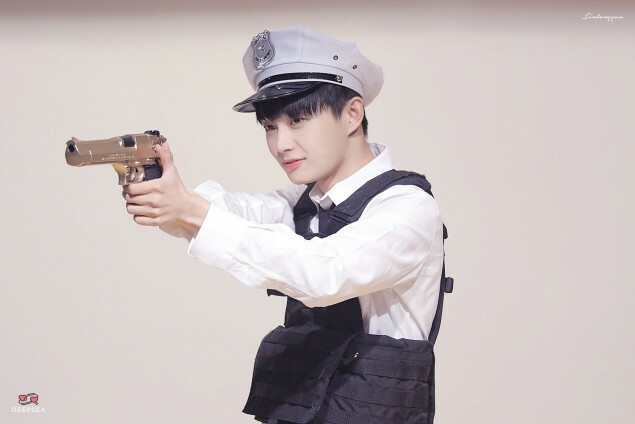 Back in August, hard copies of the idol's debut solo album 'Friday N Night' gained attention for their unique photo cards, which instead of his face, featured close-ups of his three pet cats. 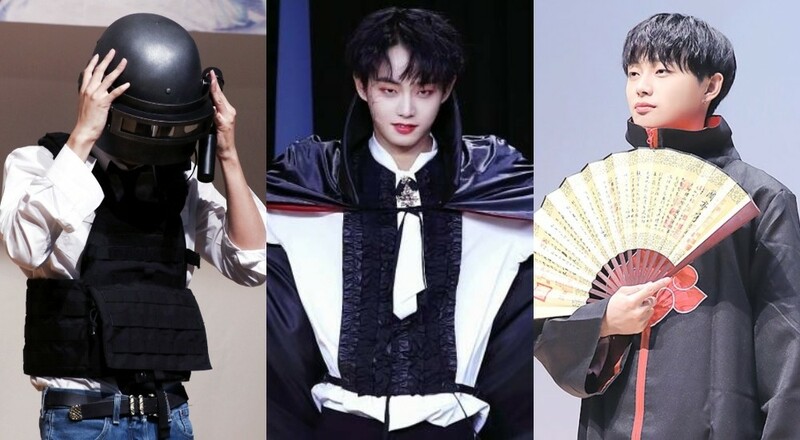 Check out some of Kim Yong Guk's various cosplay looks below!